I blog about the latest happenings in the world of Sherlock Holmes. I also review latest and classic movies and books. I am passionate about preventing the mass killing of healthy and adoptable dogs in rescue shelters. 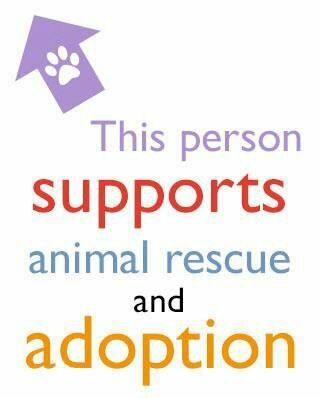 Please consider adopting your pet(s) from a rescue shelter. Buying pet(s) from a pet store or an online store only supports the barbaric puppy mill industry. Breed Specific Legislation (BSL) needs to be revoked ASAP. The so called “Bully” Breeds are among the most loving and affectionate of all dog breeds. BSL only serves to legally sanction the taking away and subsequent kiling of beloved family members. For any inquiries, I can be reached at buddy2blogger@gmail.com. I hope you accept it,since you really deserve it. Kindest regards friend. Thank you so very much for the reblog. I greatly appreciate it.